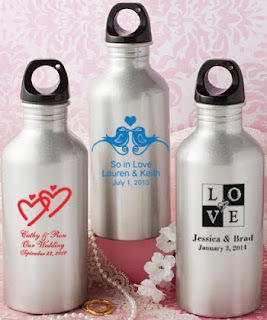 With Spring approaching us, that means wedding season is right around the corner. 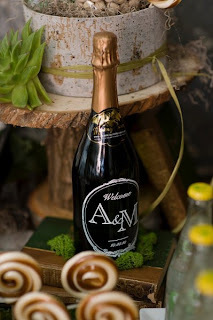 Whether you are having a wedding of your own or you are invited to a wedding, one of the questions on your mind is "what is the wedding favor?" 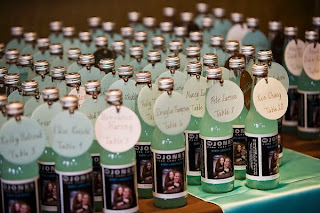 We wanted to share with you some of our favorite bottle wedding favors! Jones soda is a favorite for all ages. The coolest part is you can create your own label at Jones Soda. 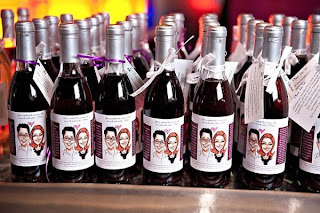 Wine is always a fun wedding favor. 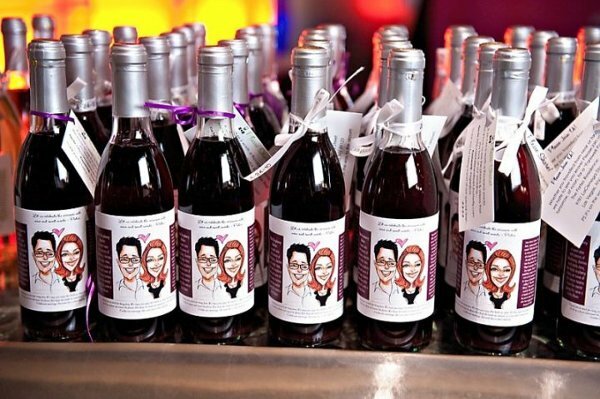 Your Perfect Day can create custom labels for your wine bottle! Just email us today for your sample. Instead of giving everyone a glass of champagne, go ahead and give them their own bottle. 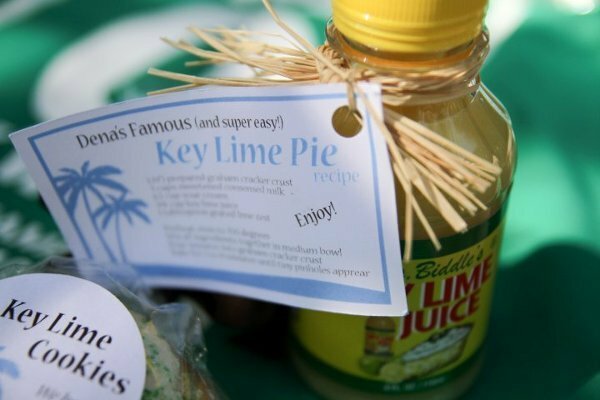 Put a family recipe into a bottle and share with everyone! Water bottles are the perfect gift since they are reusable (and good for the environment). 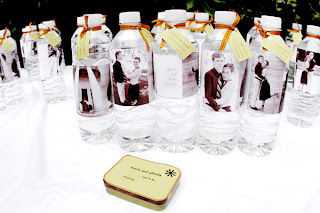 If you are having an outside wedding, give everyone a bottle of water to keep them cool throughout the ceremony. 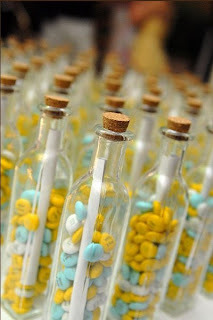 Find some clear glass bottle and fill them with candy. Or use these bottle at your candy buffet table. If you need an custom labels for your wedding favors, be sure to email us at yourperfectdayllc@gmail.com for your free sample!